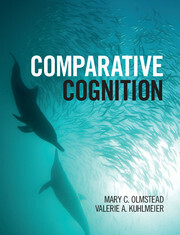 "Comparative Cognition provides a clear and comprehensive review and an engaging synthesis of the key topics in this rapidly developing field. 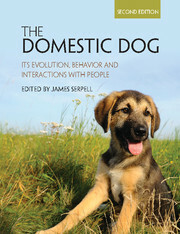 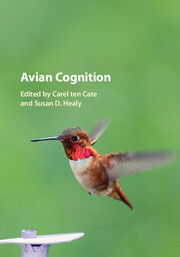 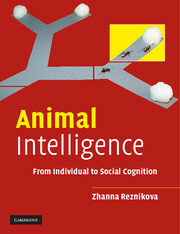 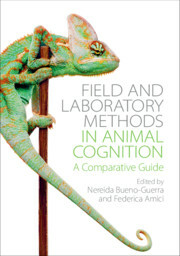 Like the other classic textbooks on animal cognition this book integrates knowledge of experimental psychology and evolutionary biology, reflecting the roots of this discipline in comparative psychology and ethology. 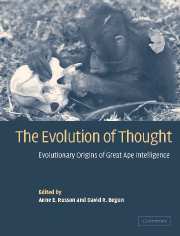 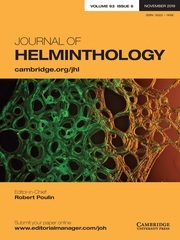 It also contains a number of novel features, with its enhanced emphasis on both evolutionary function and the underlying neural mechanisms. 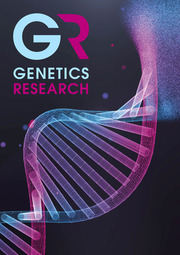 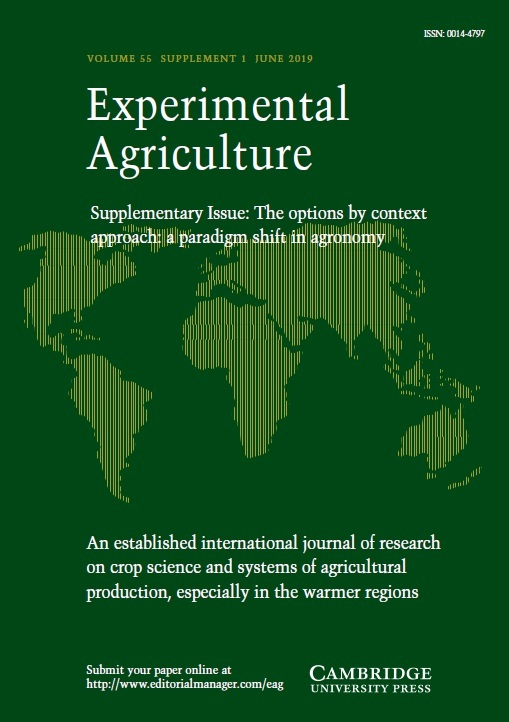 These include feature boxes that describe key concepts in more detail, and researcher profiles that capture the contribution of some of the major figureheads in the field. 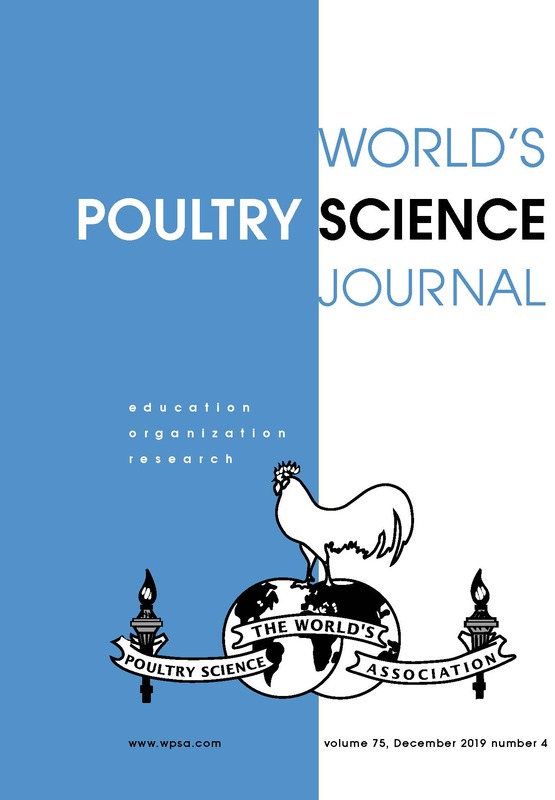 A particular highlight is the series of questions at the end of each chapter, which encourage students to think more deeply about the issues raised, and to design experiments to test the competing hypotheses."